Beth Ann & Jessica's Helpful Savings: LOCALS: “Like” the Sioux City Journal on Facebook and enter for a chance to win prizes! LOCALS: “Like” the Sioux City Journal on Facebook and enter for a chance to win prizes! “Like” the Sioux City Journal on Facebook and enter for a chance to win prizes! Why should you “Like” the Sioux City Journal? To get the best local updates right in your Facebook news feed. 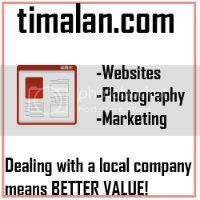 To be among the first to find out about special deals, offers and events. To stay connected with the latest contests and promotions.